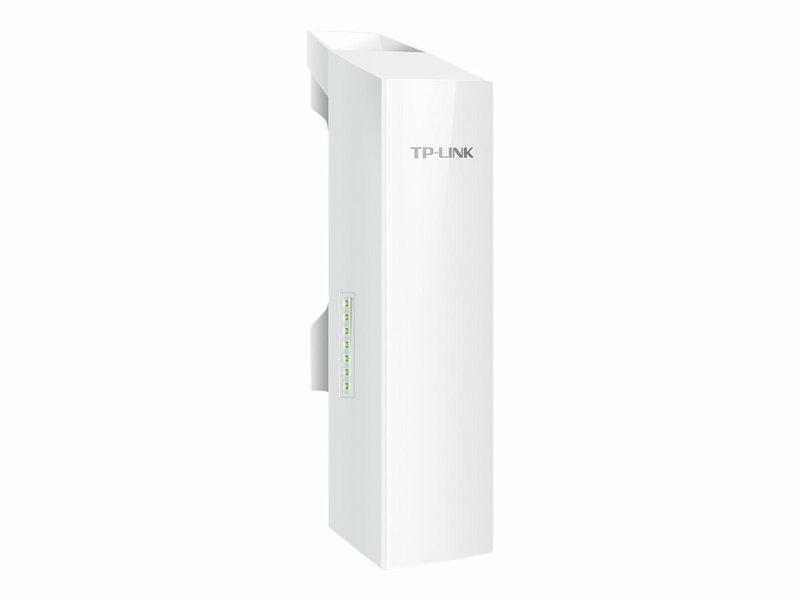 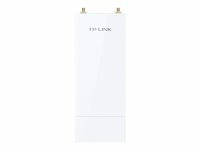 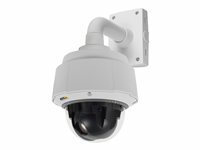 TP-LINK’s 5GHz 300Mbps 13dBi outdoor CPE, the CPE510 is dedicated to cost effective solutions for outdoor wireless networking applications. 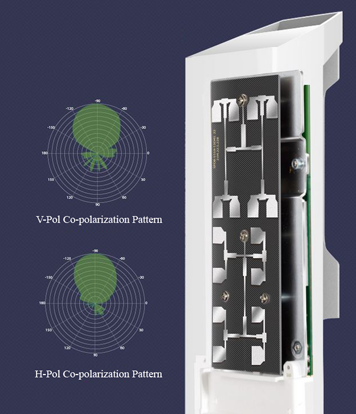 With its centralised management application, it is flexible and ideal for point-to-point, point-to-multipoint and outdoor Wi-Fi coverage applications. 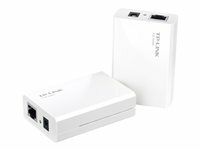 Professional performance, coupled with user-friendly design, makes CPE510 an ideal choice for both business and home users. 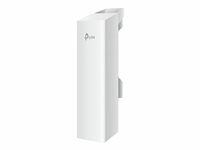 With Qualcomm Atheros enterprise level chipsets, high gain antennas and high quality material, specially designed enclosure, and PoE power supply, CPE510 is specially designed for outdoor use and can operate flawlessly in almost any climate, with operating temperatures ranging from -30°C (-22°F) to +70°C (158°F). 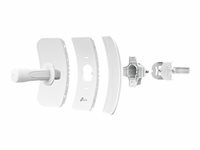 Dedicated metal reflector ensures higher gain and lower noise interference. 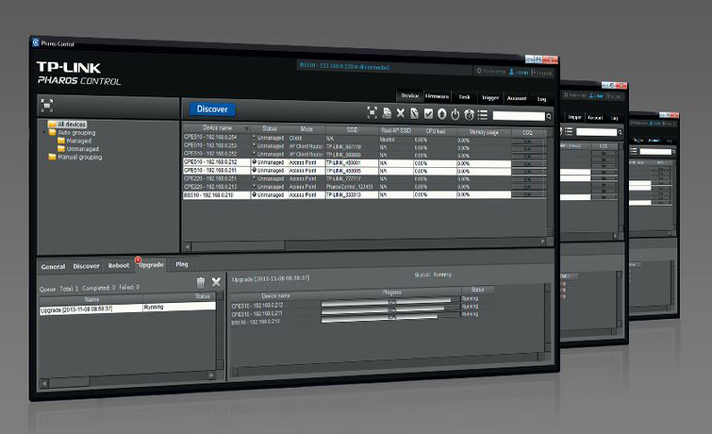 CPE510 also comes equipped with centralised management software that helps users easily manage all the devices in their network from a single PC - Pharos Control. 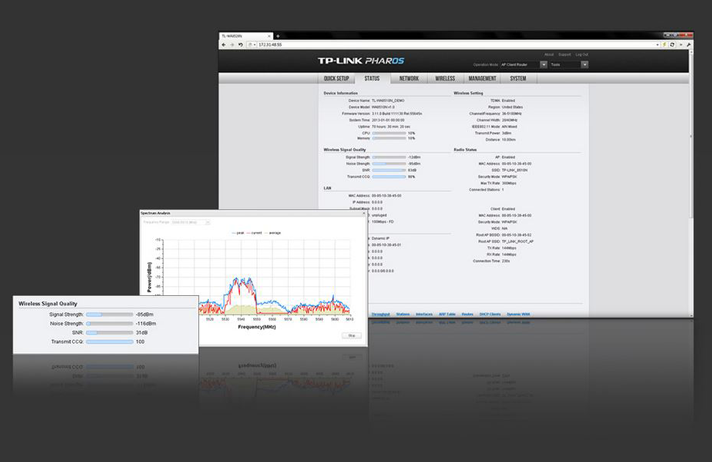 Functions like device discovery, status monitoring, firmware upgrading, and network maintenance can be managed using Pharos Control.